Task scheduling for parallel systems can become a quagmire of heuristics, models, and methods that have been developed over the past decades. 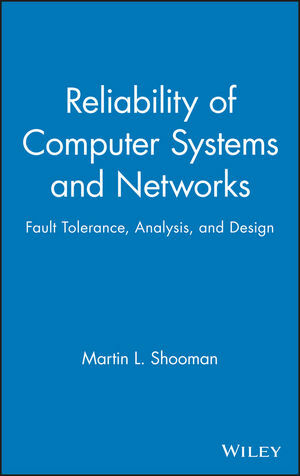 The author of this innovative text cuts through the confusion and complexity by presenting a consistent and comprehensive theoretical framework along with realistic parallel system models. These new models, based on an investigation of the concepts and principles underlying task scheduling, take into account heterogeneity, contention for communication resources, and the involvement of the processor in communications. For readers who may be new to task scheduling, the first chapters are essential. 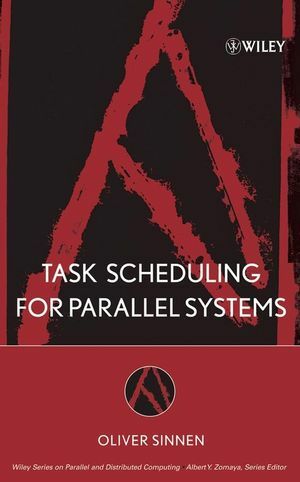 They serve as an excellent introduction to programming parallel systems, and they place task scheduling within the context of the program parallelization process. The author then reviews the basics of graph theory, discussing the major graph models used to represent parallel programs. Next, the author introduces his task scheduling framework. He carefully explains the theoretical background of this framework and provides several examples to enable readers to fully understand how it greatly simplifies and, at the same time, enhances the ability to schedule. 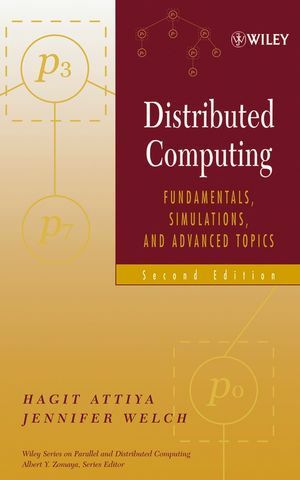 The second half of the text examines both basic and advanced scheduling techniques, offering readers a thorough understanding of the principles underlying scheduling algorithms. The final two chapters address communication contention in scheduling and processor involvement in communications. Each chapter features exercises that help readers put their new skills into practice. An extensive bibliography leads to additional information for further research. Finally, the use of figures and examples helps readers better visualize and understand complex concepts and processes. Researchers and students in distributed and parallel computer systems will find that this text dramatically improves their ability to schedule tasks accurately and efficiently. Oliver Sinnen, PhD, is a senior lecturer in the Department of Electrical and Computer Engineering at the University of Auckland, New Zealand. 2. Parallel Systems and Programming. 2.1.3 Programming Paradigms and Models. 2.4.3 Computation Type and Program Formulation. 2.5.2 Data Dependence in Loops. 3.1.1 Computer Representation of Graphs. 3.2 Graph as a Program Model. 3.2.1 Computation and Communication Costs. 3.5.1 Graph Transformations and Conversions. 5.2 Scheduling with Given Processor Allocation. 5.3.4 List Scheduling as Clustering. 5.4 From Clustering to Scheduling. 5.4.1 Assigning Clusters to Processors. 6.1.1 List Scheduling with Node Insertion. 6.5.4 Selection, Complexity, and Flexibility. 7. Communication Contention in Scheduling. 7.1.3 Integrating End-Point and Network Contention. 7.3.1 Scheduling Edge on Route. 7.5.2 Priority Schemes—Task Graph Properties. 8. Processor Involvement in Communication. 8.1 Processor Involvement—Types and Characteristics. 8.1.3 Relation to LogP and Its Variants. 8.2.1 Scheduling Edges on the Processors. 8.2.2 Node and Edge Scheduling. 8.3.2 Scheduling with Given Processor Allocation.